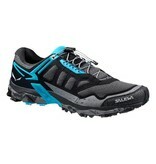 The Ultra Train is specifically designed for mountain training, a new product concept from SALEWA for the S16 season. 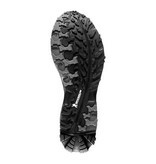 Developed in partnership with MICHELIN® Technical Soles, the design is focused on excellent traction and stability. 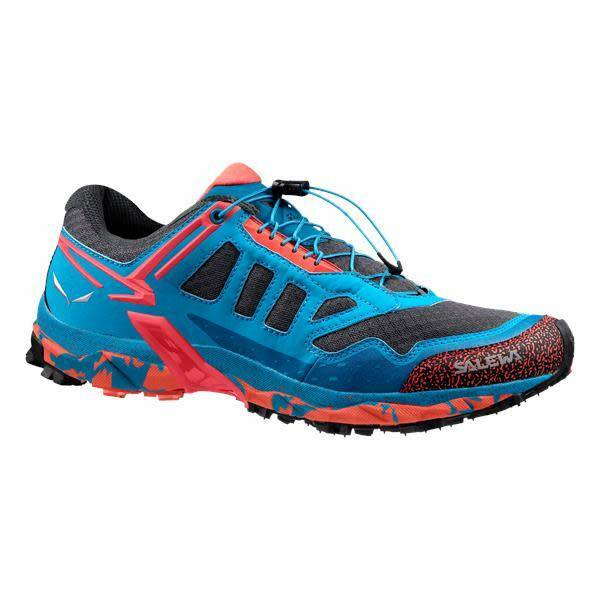 The aggressive lugged outsole ensures perfect traction, so you can concentrate on your training and enjoy the mountains, whether rapid hiking, long-distance technical trail running or uphill interval training. 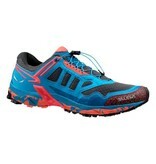 The shoe is built around MICHELIN®’s Ultra Train outsole, which was developed exclusively with SALEWA. Its special Outdoor Compound has a sculpted and grooved design, inspired by mountain biking tires, that works with the midsole’s Motion Guidance technology to support the foot’s natural movement on uneven terrain. 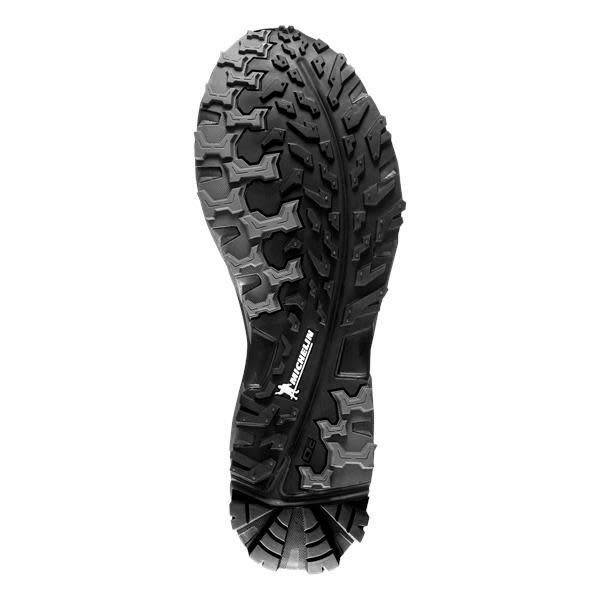 In addition, Adaptive Eyelets and SALEWA’s 3F Total System add support to the mid foot by extending the 3F System into the lacing area. This increases stability and ensures a more precise wrapping fit.